There are many amazing medicinal herbs out there, as we’ve discussed before, and knowing how to harness their healing properties is a crucial survival and self-reliance skill to have. 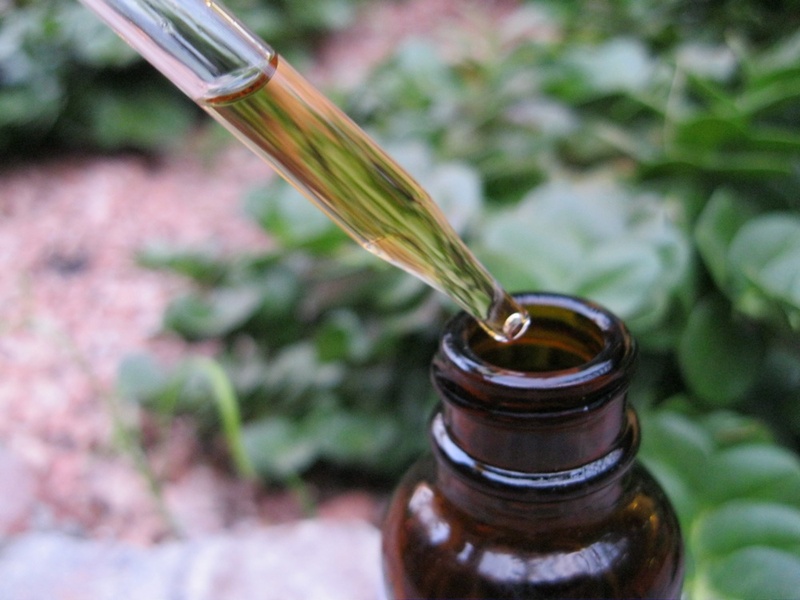 Making a tincture involves steeping the herbs in a natural liquid that extracts and concentrates its healing properties. 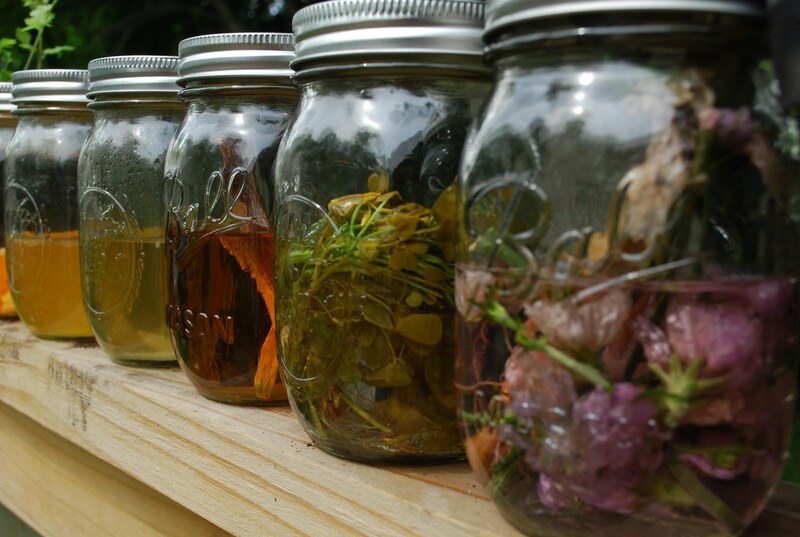 Tinctures are more potent, longer lasting, and effective than teas or other remedies. To get started, fill your glass container up to halfway with the herbs. Do not pack them tightly when filling. Pour boiling water over the herbs just enough to dampen them. This helps to release their beneficial components. Fill the jar to the top with your extraction liquid and stir quickly with a clean spoon. Attach the lid firmly to the jar and store in a cool, dry place. You will need to shake the jar fairly well once a day to aid in the steeping process. 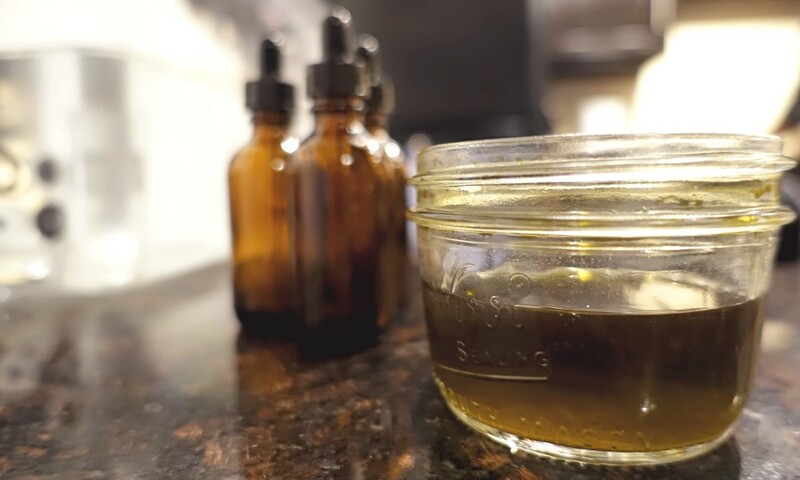 After three to six weeks (and up to six months for an extra-strength tincture), your tincture is ready to strain and pour into amber dropper bottles or another glass jar. Label the container, and you’re ready to go! A general adult dose is 1/2 to 1 teaspoon up to three times a day as needed. Children usually get 1/4 to 1/3 of the adult dose. For children, pregnant or nursing women, or those not wanting to consume alcohol, it can be poured into a hot liquid like tea to evaporate the alcohol before consuming without weakening the tincture. Once you’ve mastered the method of tincture making, you’ll want to build your herbal arsenal to include dozens of different remedies. It’s incredibly easy to do, and is a great step to take in managing your wellness naturally.